Explore the 11th Century Abbey visit Mary Queen of Scots House, and the spooky Castle Jail. Oisin is a wonderful gift shop for souvenirs and birthday surprises. For delectably delicious cakes look no further than Border Meringues. Perched high on a rocky outcrop above the village of Denholm sits this resplendant tower with panoramic views of the Eildons, Cheviots, Rule & Teviot Valleys. Two places for info are here & here. A neighbouring valley with more to explore, see and do. Never ending windy rural roads magically unveil an imposing structure, the dark tower of Hermitage Castle. Dominating the landscape, this castle has a fascinating history, including Lairds who practised the Dark Arts, and a visit from Mary Queen of Scots who lost her watch along the way! Set in ancient woodlands, this is a peaceful ruinous abbey, burial place of Sir Walter Scott and Field Marshall Douglas Haig and Lady Haig who founded the Poppy Appeal for World War 1 veterans. Labyrinth-esque with its stairways to no-where. Home of Sir Walter Scott. An inspiring place indeed, with a terrific library of tantalising tomes. I love the entrance hall of the house itself, and the exhibitions in the visitor centre You can also see plasterwork replicas of gargoyles from Melrose Abbey. if you fancy a classical concert in an almost acoustically perfect music venue The Sage Gateshead is a note of tranquil beauty. 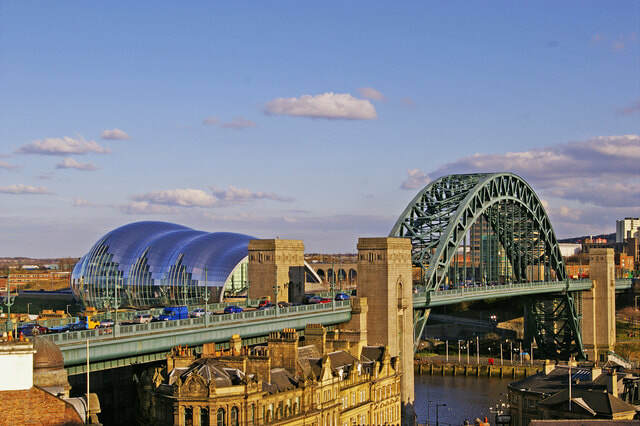 The Quayside also features great restaurants and free entry at the Baltic Art Gallery to while away your time. Home to Seven Stories National centre for children's books. Take a stroll along Spittal beach with some fresh fish and chips. Wind up your evening at a live music night at the quirky Cafe Kizmiranda why, you can even buy a guitar from them too if you fancy joining in their open mic nights! Step back in time exploring the capital city's cobbled streets and winding alleys - seek out Cockburn Street as a starter. Edinburgh Castle is extremely busy - try Craigmillar Castle as an alternative. Free entry into National Galleries, and Greyfriar's Kirkyard. Barter Books housed in a railway station is filled from top to toe with second hand books, crackling fires and the smell of coffee in the air. Explore the beautiful gardens of Alnwick Castle, watch out for wizards flying about though! A beautiful waterfall, only the brave make the full hike to the top to see the mist covered shores of Loch Skeen. Watch those jelly legs on the way back down! 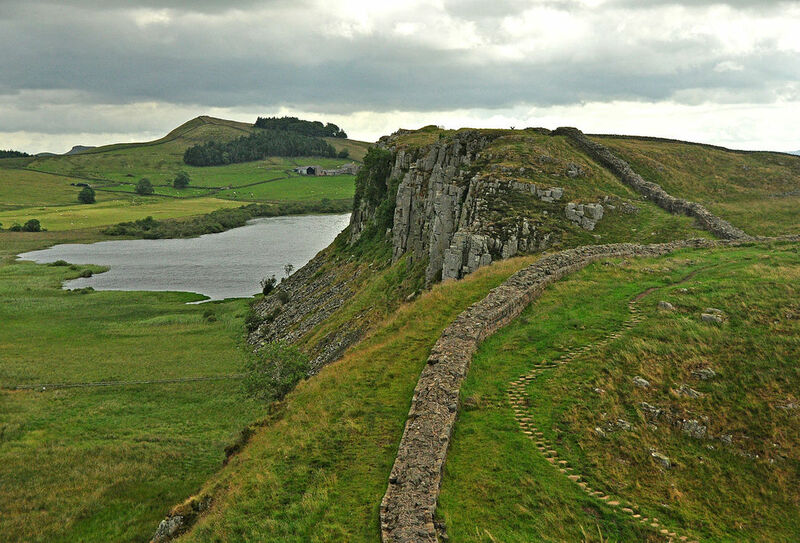 Not too far away are the wonderful places like Hadrian's Wall, Cragside, and Belsay Hall with beautiful gardens hewn out of the crags.